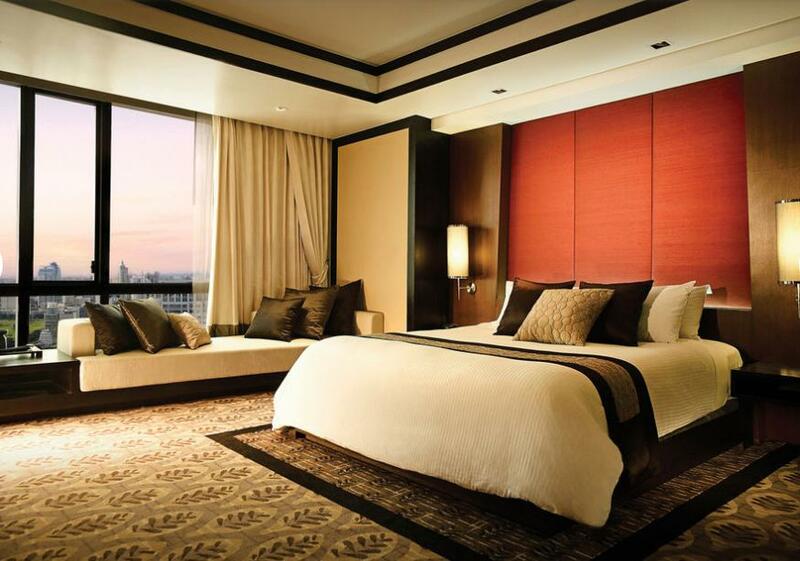 Get awesome deals on hotels, flights, and packages! We're halfway through the year and after 6 months of work, deadlines, stress, and life in general... you know you deserve an awesome holiday abroad! 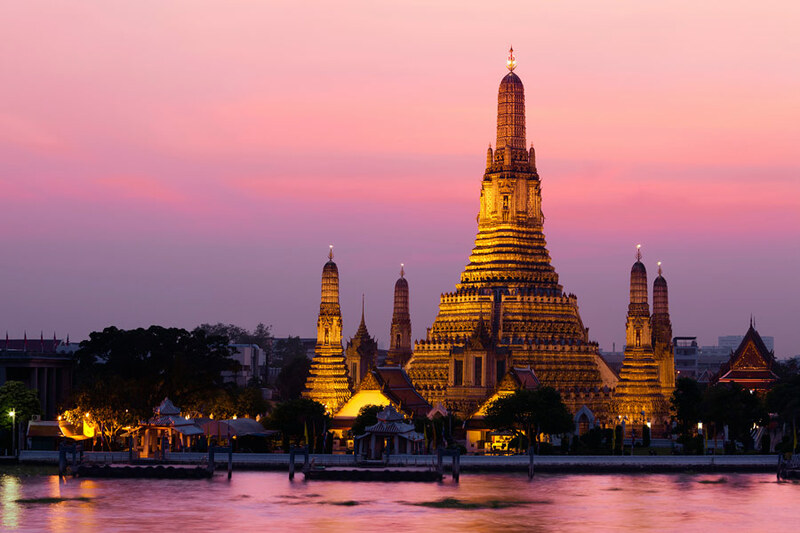 There are over 40,000 temples in Bangkok but there's something magical about Wat Arun. The Temple of Dawn has a unique design that includes colourfully decorated spires and is unlike any temple in Thailand. Check out bars, shops, street food, vendors, both local and international stores and restaurants, and activity all day and night. 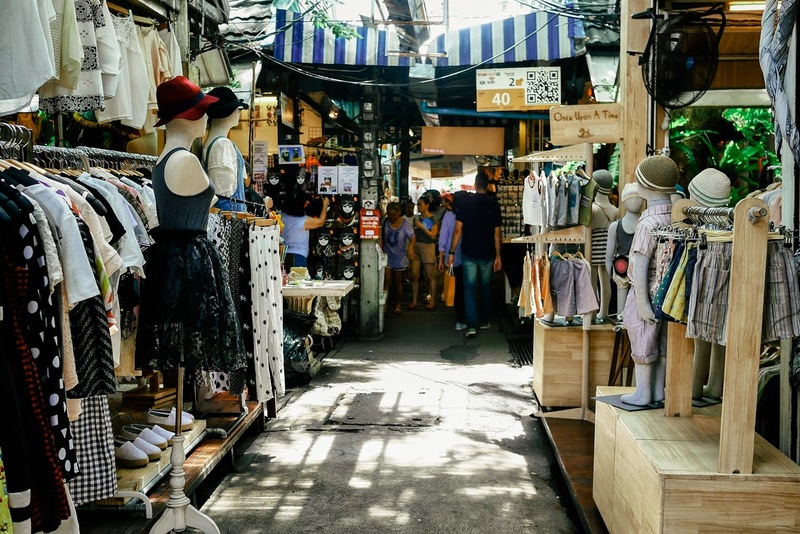 Take in the bustling atmosphere and enjoy the huge variety of goods, from clothes and art to pets and souvenirs. 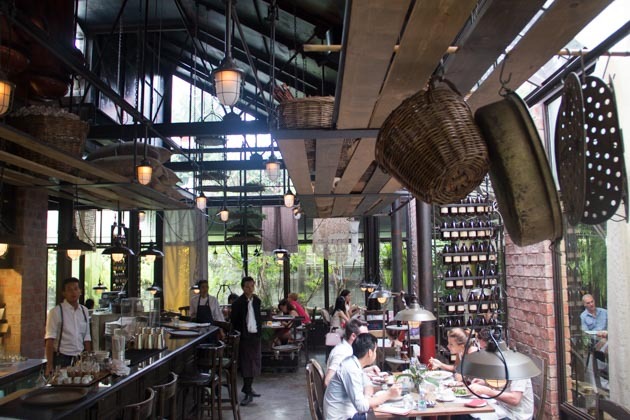 Sip on local hot brew and soak in the ambience at Karmakamet Secret World. 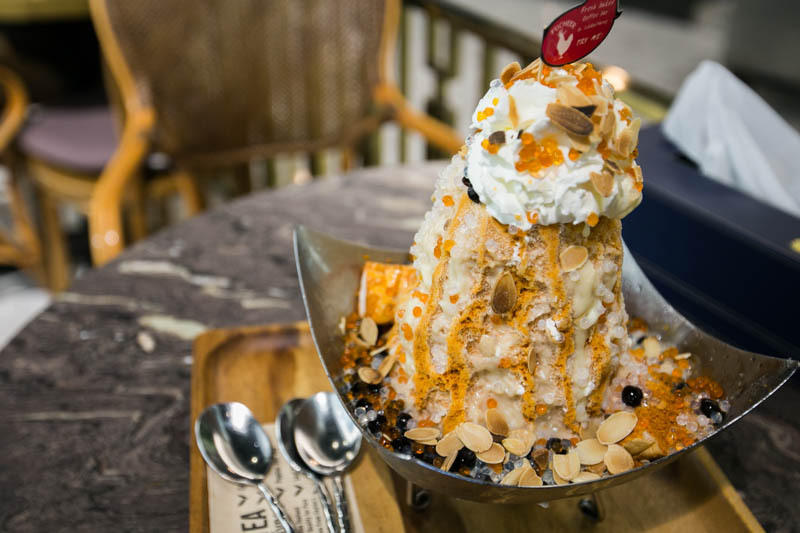 Savour the famous Thai Iced Tea Shaved Ice served at Fucheer by Lukkaithong. 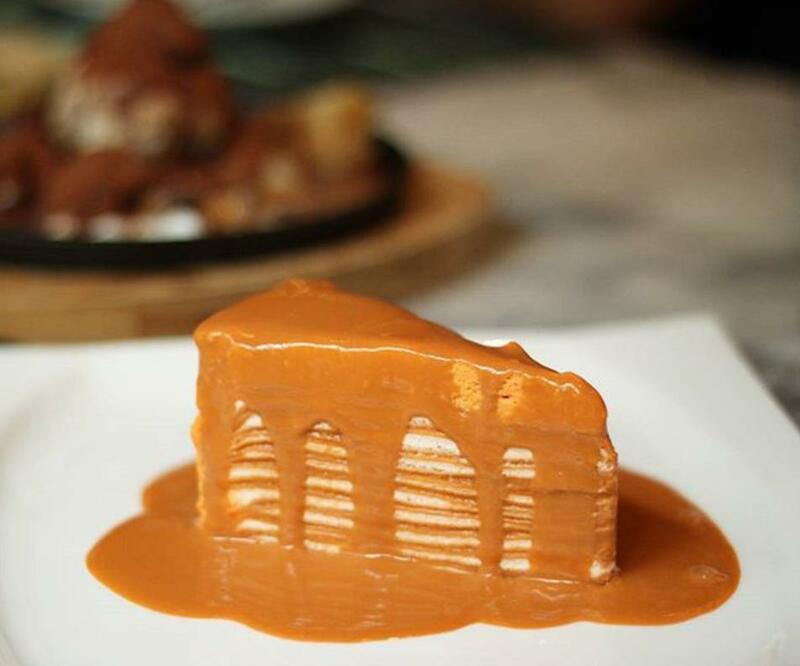 Get your dessert fix with the Thai Milk Tea Crepe from Audrey Cafe & Bistro. Enjoy the fresco by the pool at Rome Restaurant. 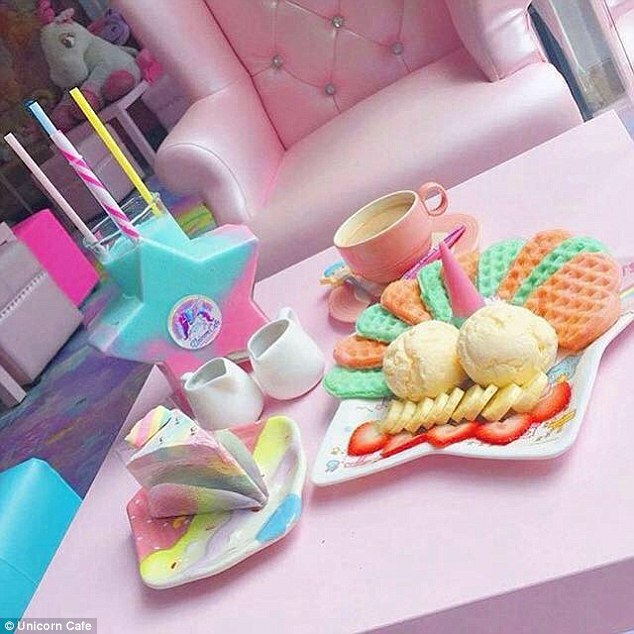 Tickle your sweet tooth with rainbow everything at the Unicorn Cafe. 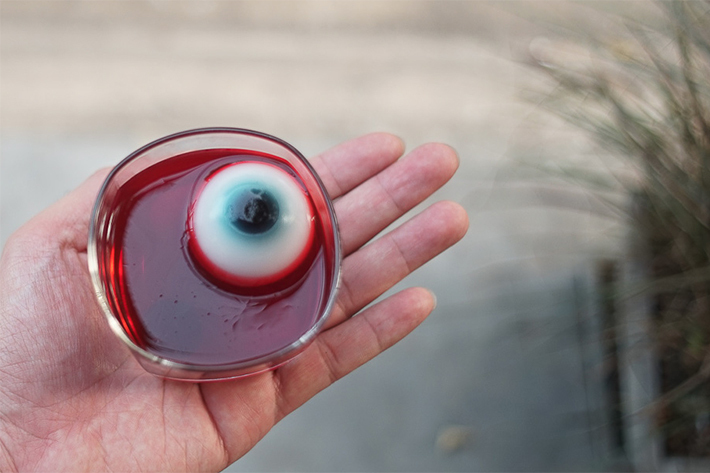 If you love the freaky and creepy, try some Eyeball Jello and other strange treats at this Halloween-themed cafe called Kaethy The Witch. 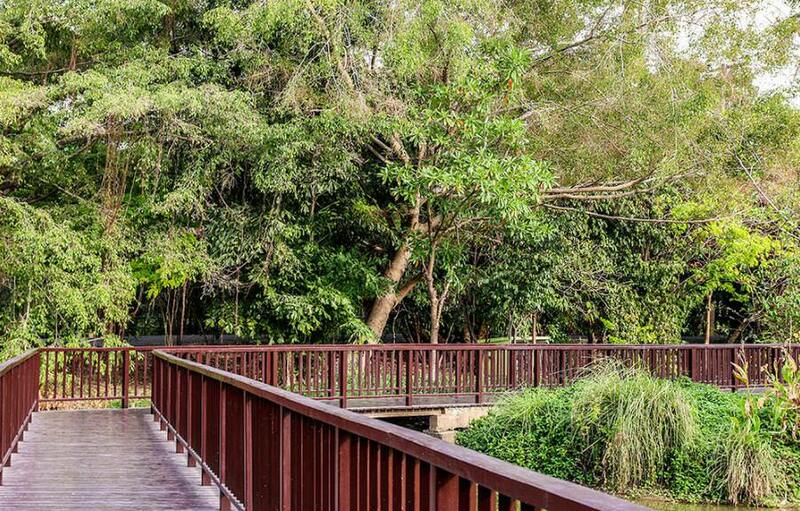 Known as the green lung of Bangkok, the island remains preserved, with some local business and a park that's perfect for a tour on a bicycle. 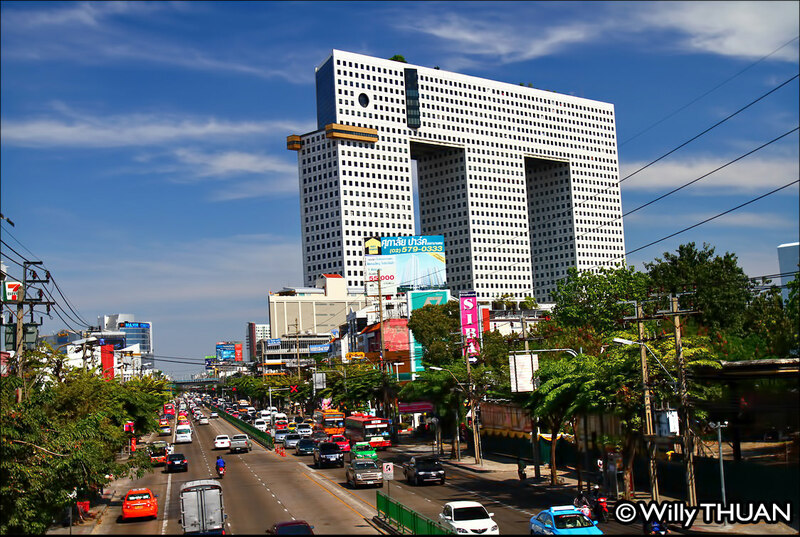 Located in the Chatuchak district, the Elephant Tower is one of the most unique buildings in Bangkok. 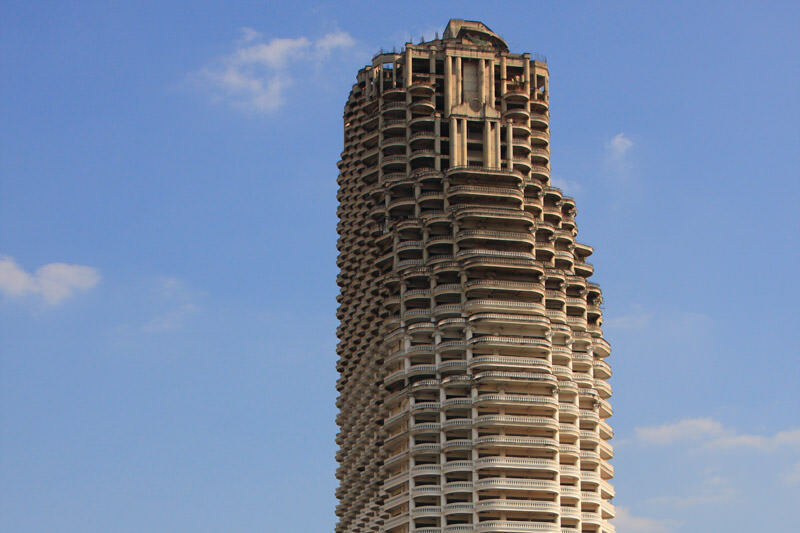 The 'Sathorn Unique' Ghost Skyscraper is a 50-storey 'haunted' building that has been abandoned since 1997. One of the most popular (and unsettling) attractions in Bangkok is the Forensic and Pathology Museum. 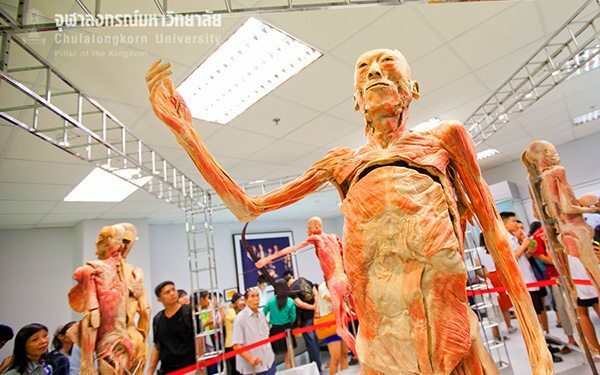 Situated in the Siriraj Hospital, it features displays such as dead bodies and mummified corpses of murderers and accident victims :O (Don't bring your kids). 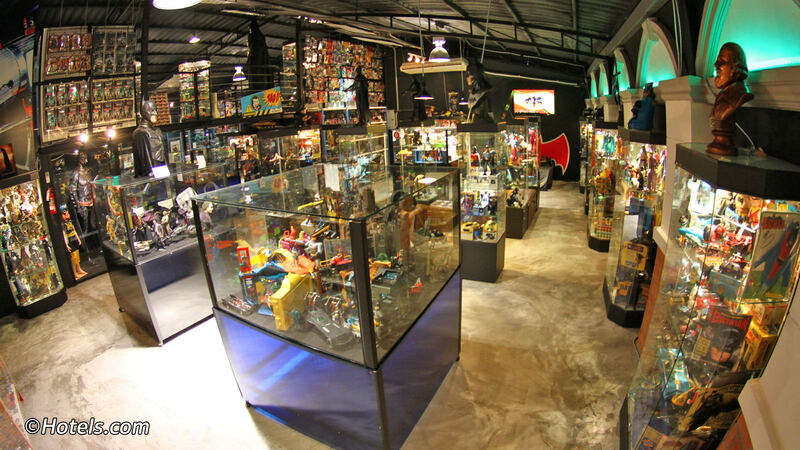 Indulge your nerdy side by visiting the Batcat Toy Museum. The comic book paradise displays thousands of action figures, from the very first Batman to Ultraman and more. Get a close look at our anatomy in the Human Body Museum. Not for the faint hearted, this museum displays everything in the body from vital organs and the circulatory system, right down to the skeleton. 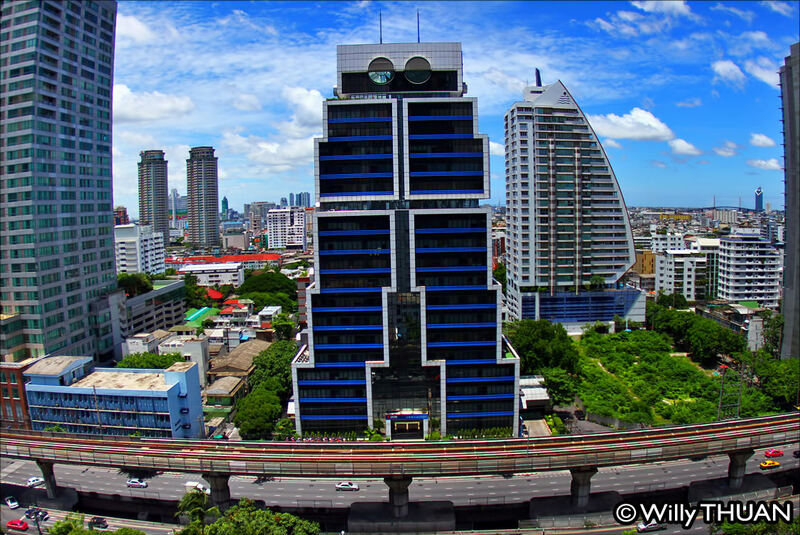 Itching to be in Bangkok? 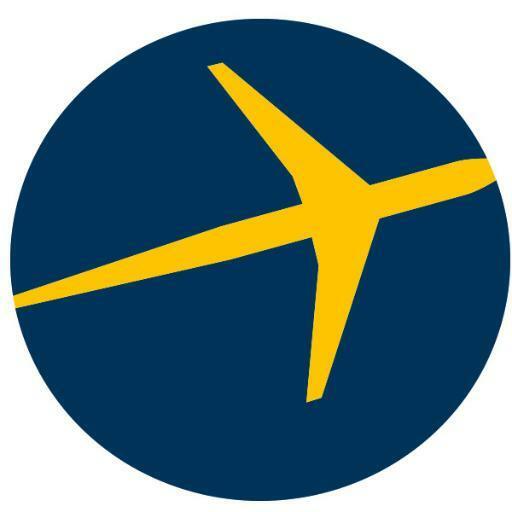 Book your deals with Expedia to experience an amazing holiday at awesome prices! 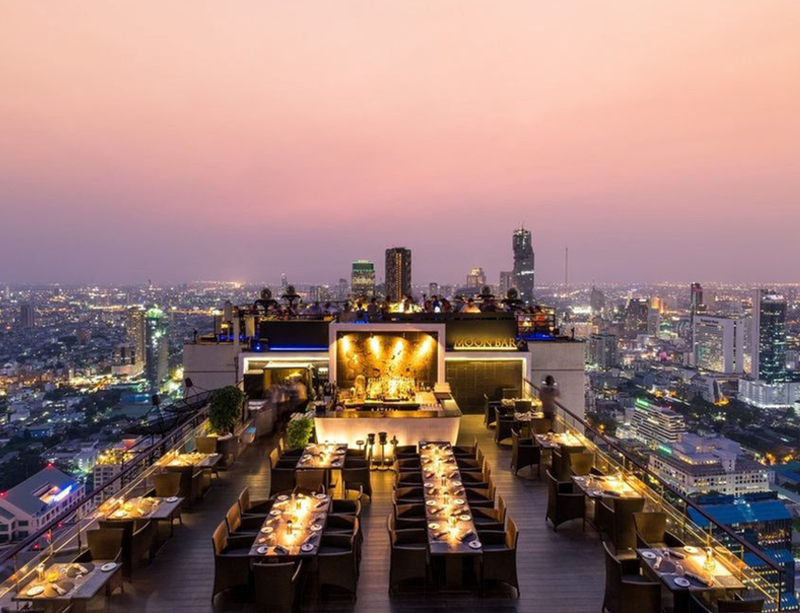 Picture yourself dining at the rooftop bar overlooking the city at Banyan Tree Hotel. 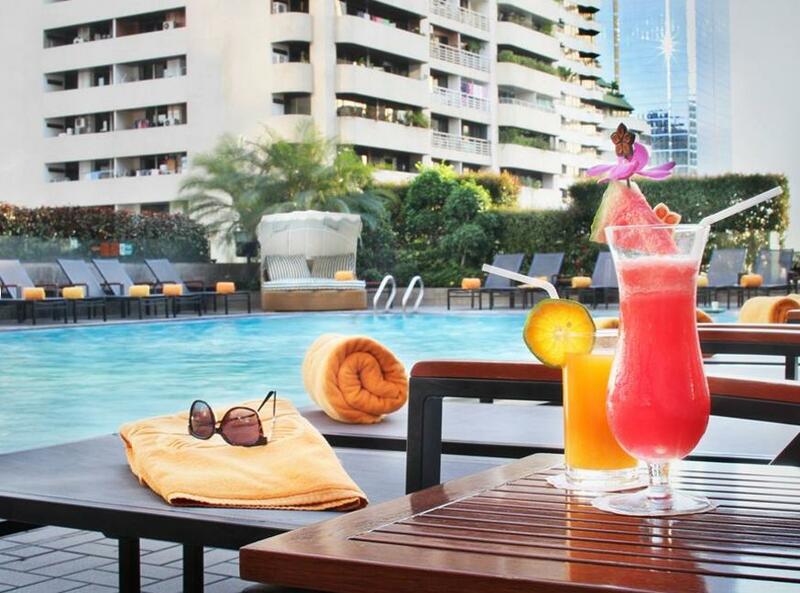 Or enjoying a cold drink by the poolside at Rembrandt Hotel while you put your feet up. 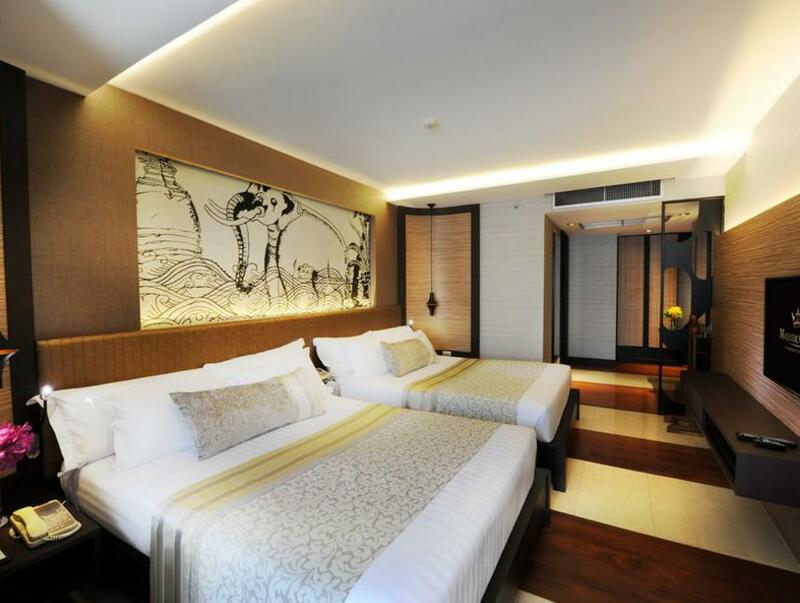 Better yet, stay under the cozy covers as you sleep in at the Majestic Grande Hotel. And of course you can't go to Bangkok without pampering yourself to a spa day and massage. Ready for a break? 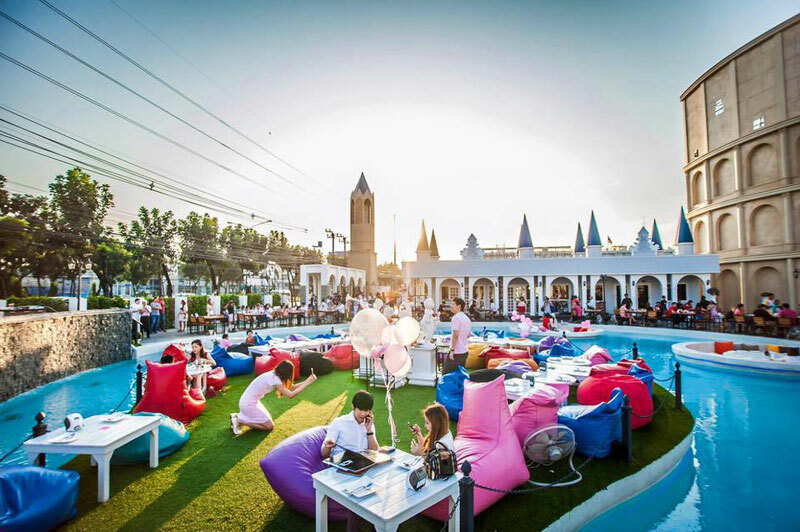 Book your holiday to Bangkok with Expedia now! 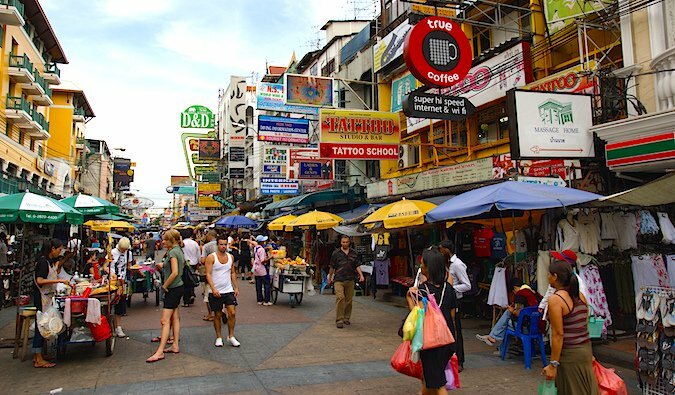 Got recommendations for what to do in Bangkok? Let us know in the comments below! ... so you don't need to. Don't let those long weekends go to waste!